The Government is facing a backlash after abandoning plans to force all schools in England to become academies. Chancellor George Osborne used his budget in March to announce thatall schools would either have to convert by 2020 or be committed to doing so by 2022. 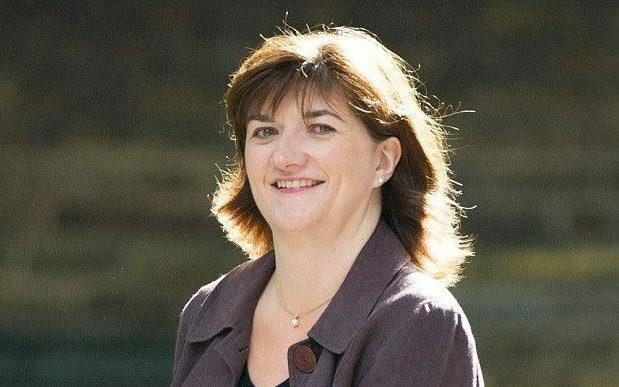 But yesterday Nicky Morgan, the Education Secretary, announced a climb-down after Conservative MPs threatened to defeat the policy. Ministers now say the plan to make every school an academy is an ‘aspiration’, not a compulsory policy. Paul Luxmoore, Executive Headteacher of the Coastal Academies Trust, told the Today Programme on BBC Radio 4 the Government had ‘bottled it’. “The Government’s policy has been for a long time to develop a school-led self-sustaining education system by devolving decision making and money directly to schools. Mr Luxmoore, whose multi academy trust oversees five academies in Kent, said the Government’s u-turn was motivated by political reasons and had little to do with education. “Across the UK we’ve reached a tipping point where local authorities, who have been delivering school improvement until now, no longer have the money or capacity to do that effectively,” he said. Despite abandoning the main policy of forcing all schools to become academies, the new legislation will give the Government the power to force schools to convert when local authorities show consistently poor results. Mr Luxmoore said this provision lacked necessary clarity. “Does this mean the point at which the Government will step in is when schools are in special measures,” he asked.